Another game, another quality result for Ole Gunnar Solskjaer. The Norwegian didn’t win his latest game against Burnley but saw Manchester United bring home the old spirit as they scored two goals in the last four minutes to salvage a point. The draw didn’t help the Red Devils close down on a Champions League spot, but this kind of form does put pressure on Tottenham’s position in the league standings. Tottenham haven’t been in great form recently, and injuries have been the major problem for the club this season. Almost every single senior player has spent some time on the treatment table. Mauricio Pochettino further has his hands tied as we haven’t signed any players since the start of the campaign, however, United’s form could be the best thing to happen to our hopes of keeping the manager in London. Our manager has been linked (h/t Express) with the United job ever since Jose Mourinho was close to getting sacked. It wasn’t a surprise that we kept hold of Pochettino once Mourinho left the Red Devils, given Daniel Levy’s nature. However, Solskjaer’s recent transformation of United could see him staying at the club beyond this season. The Norwegian seems to have a bond with the players, similar to what Pochettino has built at Tottenham. 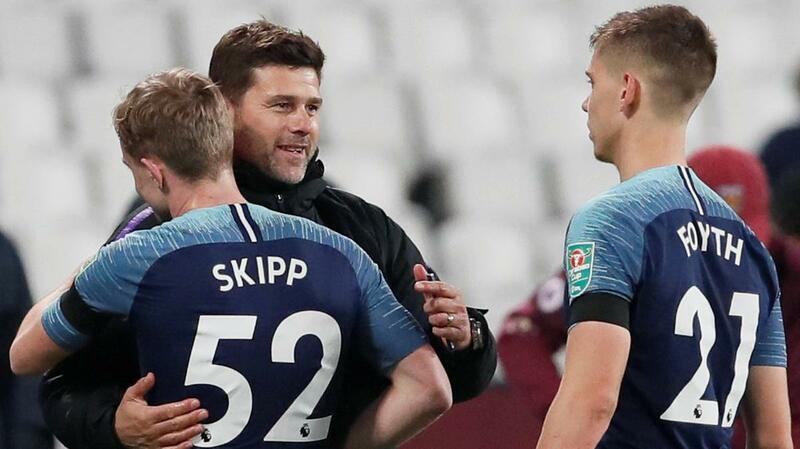 Solskjaer had one major advantage when compared to Pochettino – he knew the club inside out. Bringing Mike Phelan to the staff was another genius move, and the team seem to be heading in the right direction when it comes to their style. Pochettino has built everything at Tottenham from the core. We didn’t have a ton of world-class players, but that is not the case any more. Solskjaer, however, had incredible stars to work with such as Paul Pogba, David de Gea and Romelu Lukaku. Even with those players, United were struggling under Mourinho. The Norwegian has turned things around at Old Trafford, and it seems the players are on his side too. The former United striker hasn’t dipped into the transfer window, and they haven’t even seen the best of Alexis Sanchez this season too, so there should be more to come from the Red Devils. 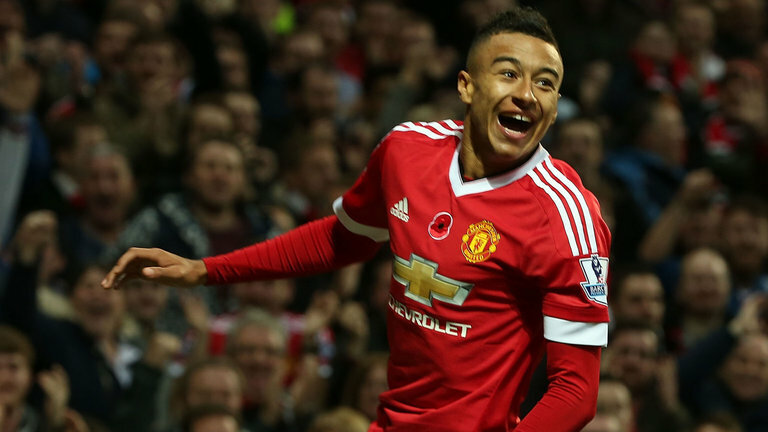 The target for Solskjaer has to be the top-four now, and there is more than a chance of them lifting the FA Cup too. Should Solskjaer achieve the top four or even be close to the Champions League spots, it would be a crazy decision to get rid of him. United would have to tempt Pochettino to join, deal with Daniel Levy, spend a huge amount in signing the Argentine and hope he builds a relationship with some of the players quickly. The former Southampton manager is one of the best in the world, there are no doubts about that, however, a move to a new workplace doesn’t always work out. Pochettino isn’t someone who has come through the ranks at Old Trafford, and there would be major expectations from him if he moves there. Solskjaer has been given a fairly easy ride, and if he breaks into the top four, the Red Devils will have a huge conundrum to solve. It is always better to stick with a manager who already knows the players than to go for a new manager and expect him to settle things down quickly. 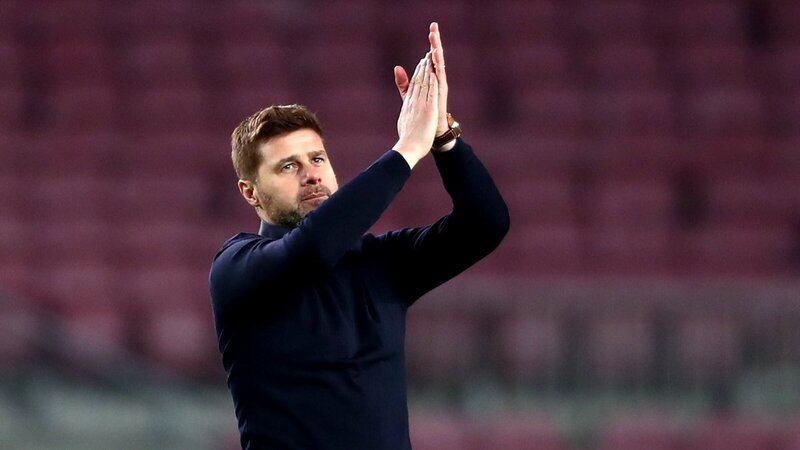 In any case, it would be better if Man United leave Pochettino alone and it would be possible if they achieve a top-4 finish.